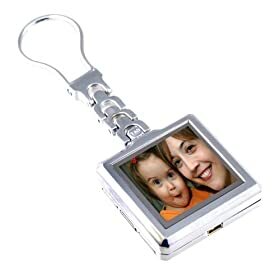 TAO 1.5-Inch Digital Photo Keychain – $26.96 Travel with a comprehensive digital photo collection – right on your keychain! 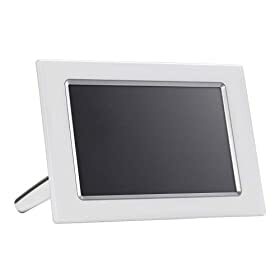 Philips 10.2-Inch Digital Photo Frame – $279.95 The best way to get your digital photos off your computer and into your life. 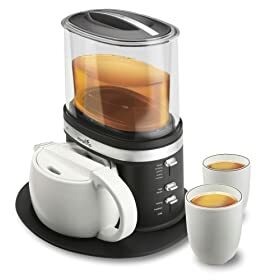 Zarafina Tea Maker Set – $149.95 Brew perfect tea every time – automatically. Sharper Image Aromatherapy Shoulder Wrap – $29.95 Natural therapy for painful neck and tense shoulders.